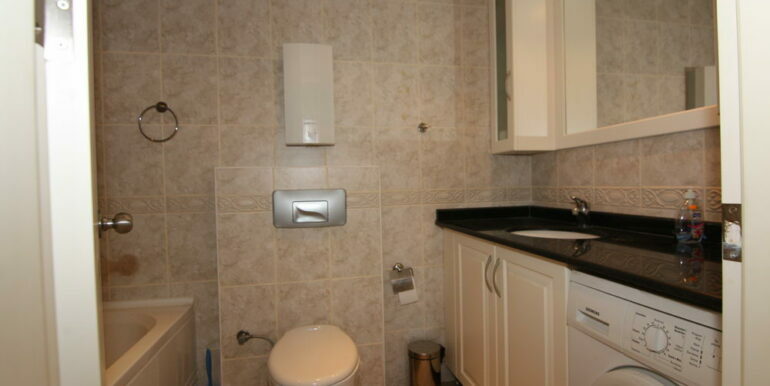 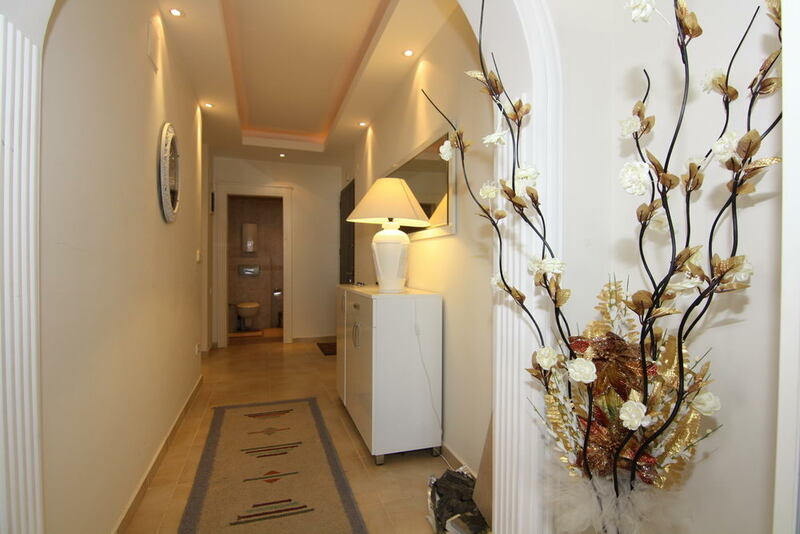 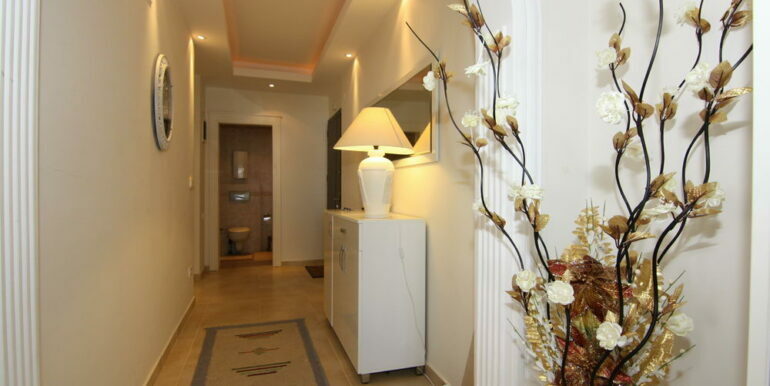 The apartment is located on the 4th floor and has an entrance hall, living room with American style kitchen, 2 nice bedrooms and 2 bathrooms. 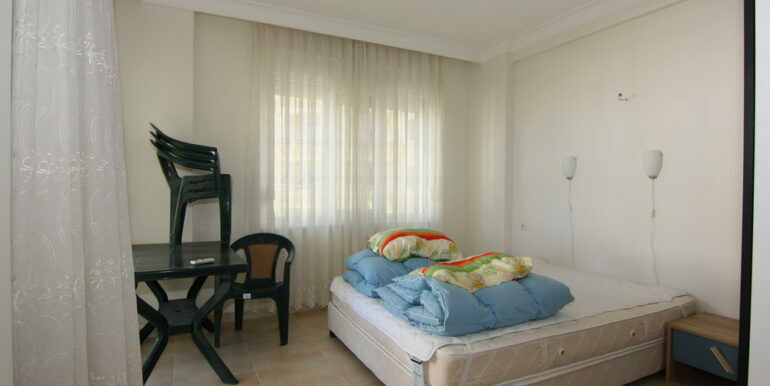 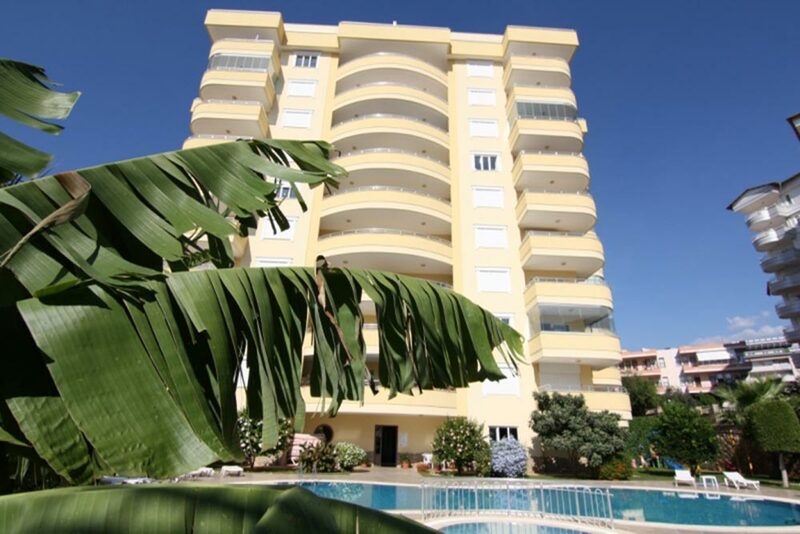 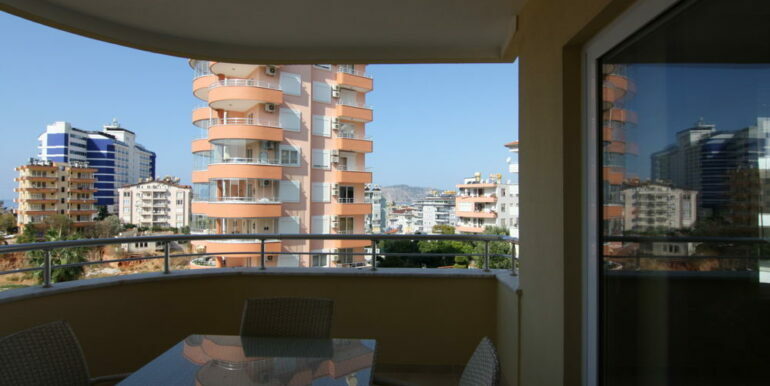 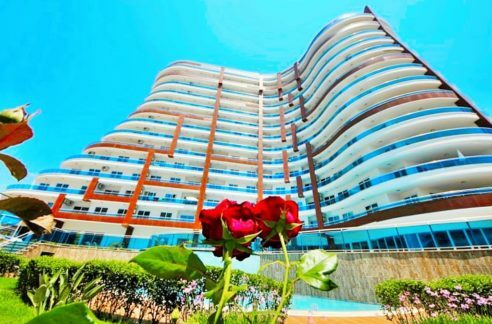 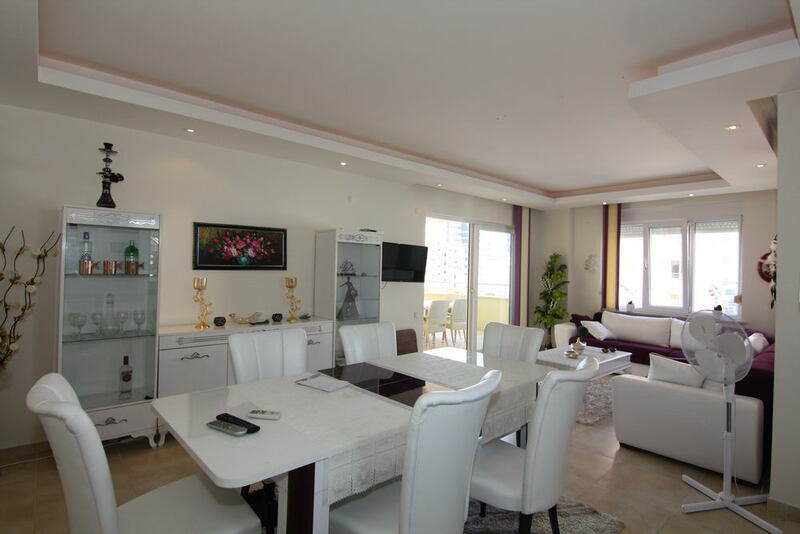 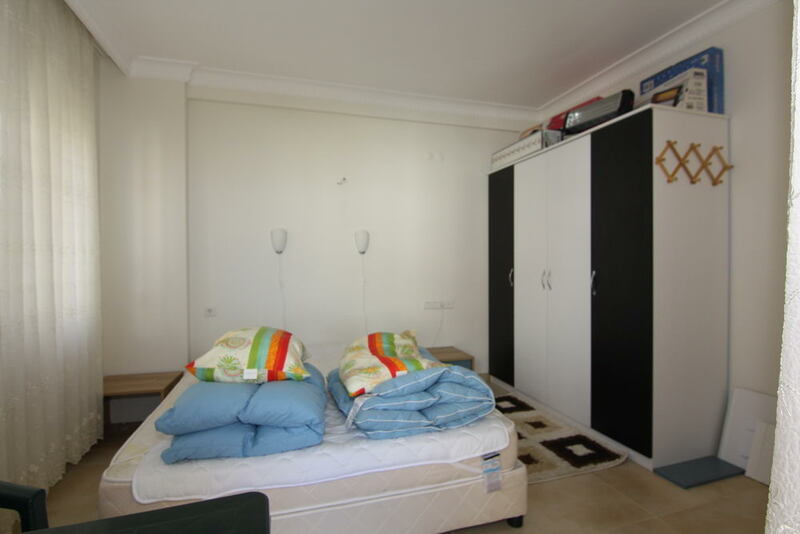 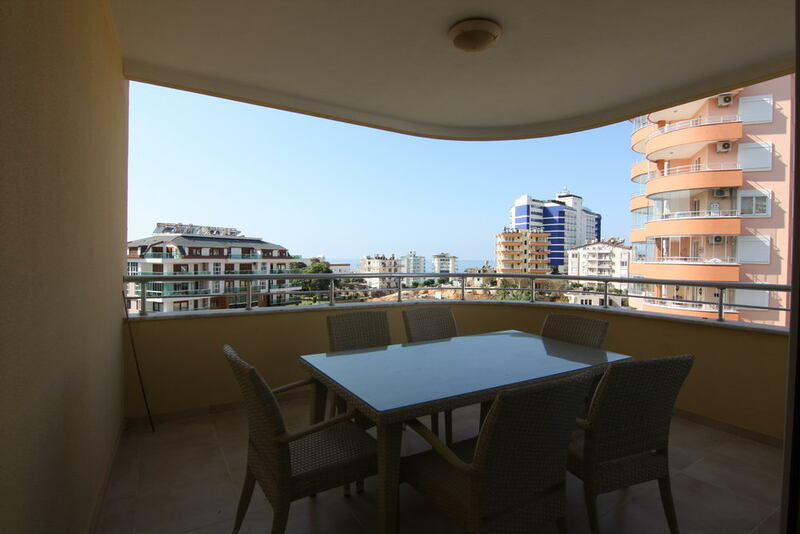 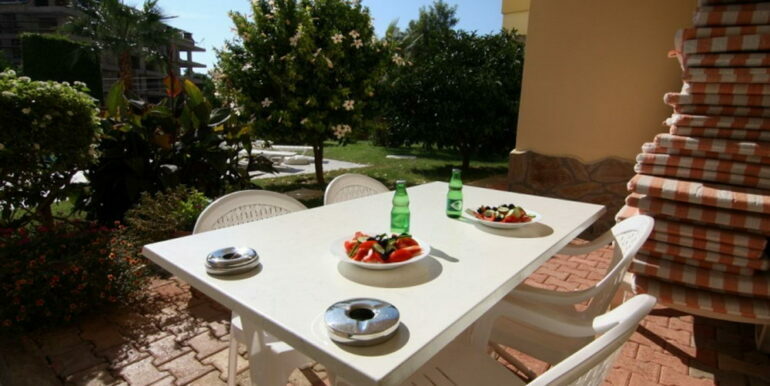 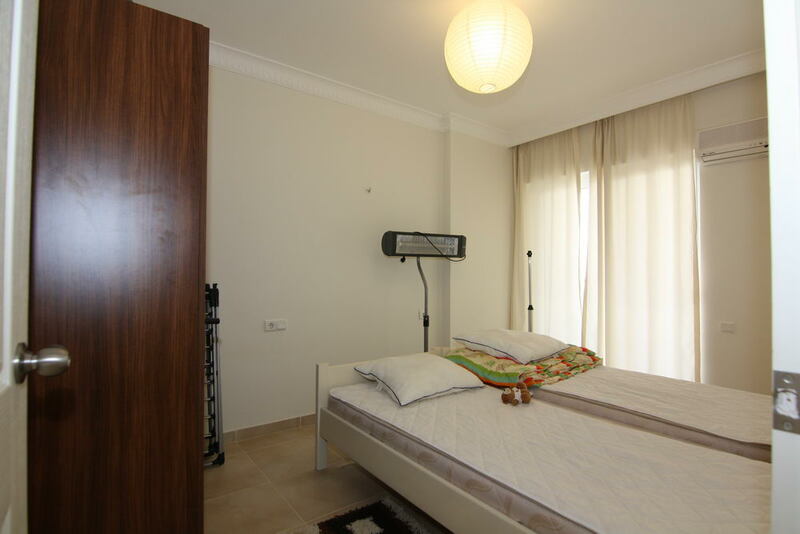 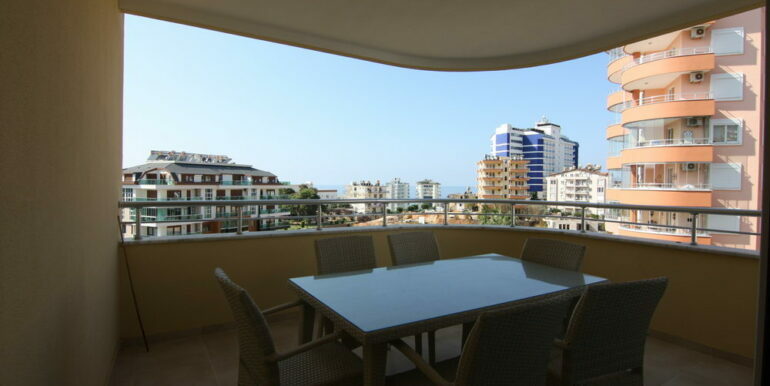 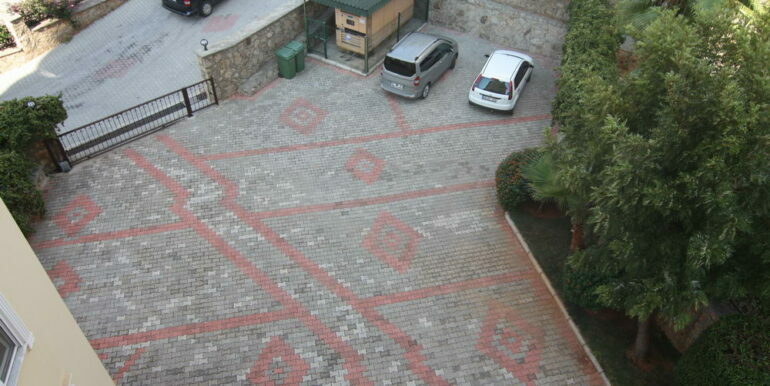 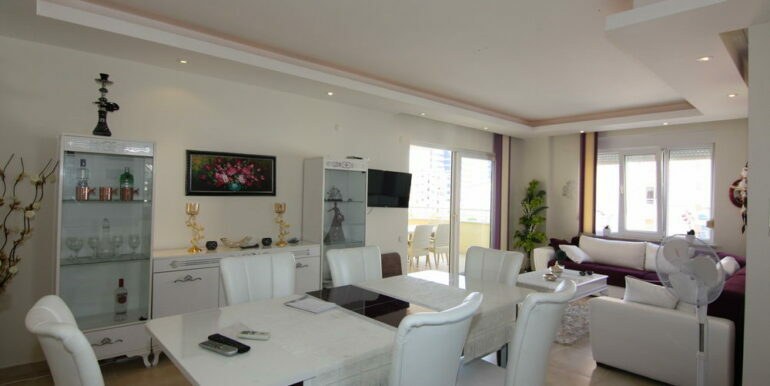 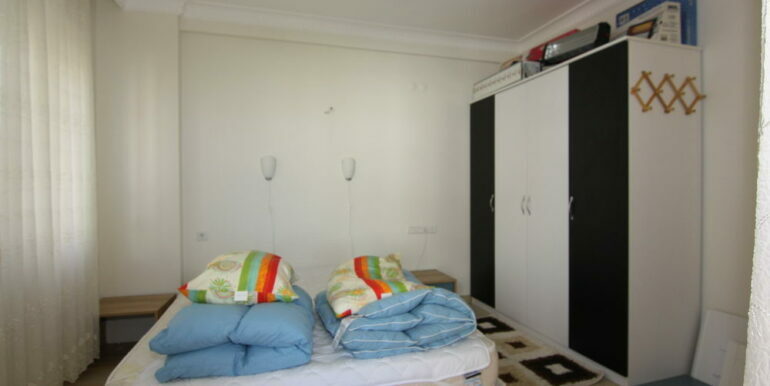 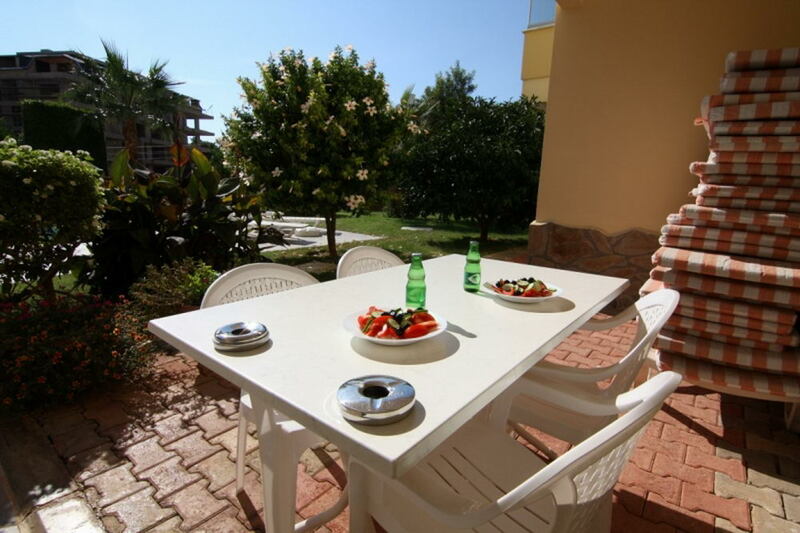 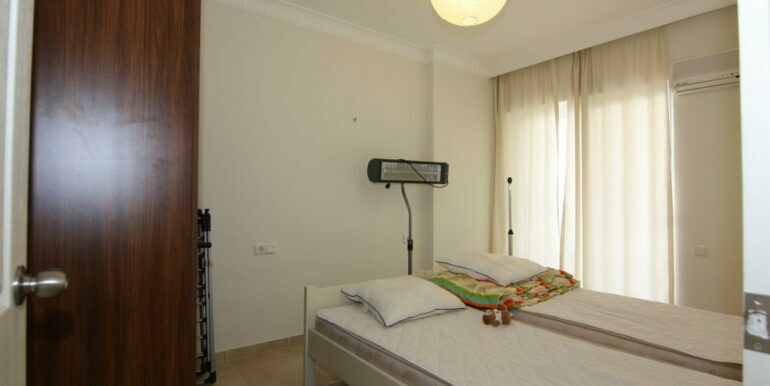 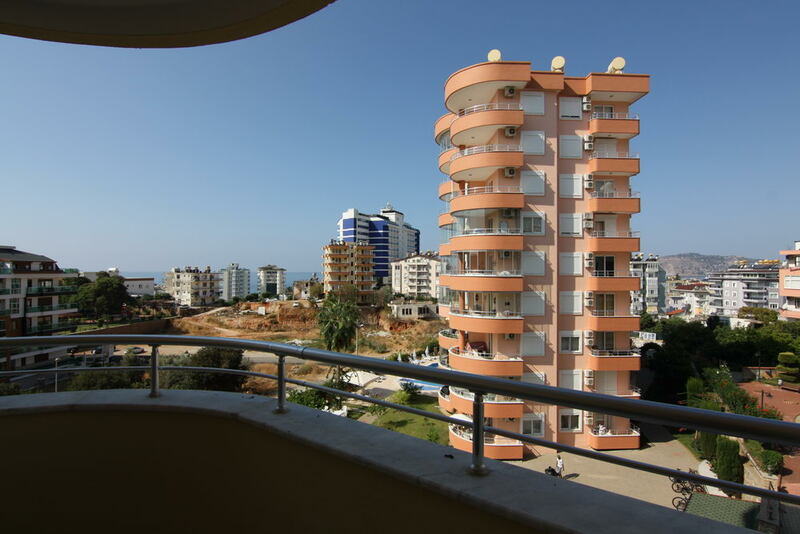 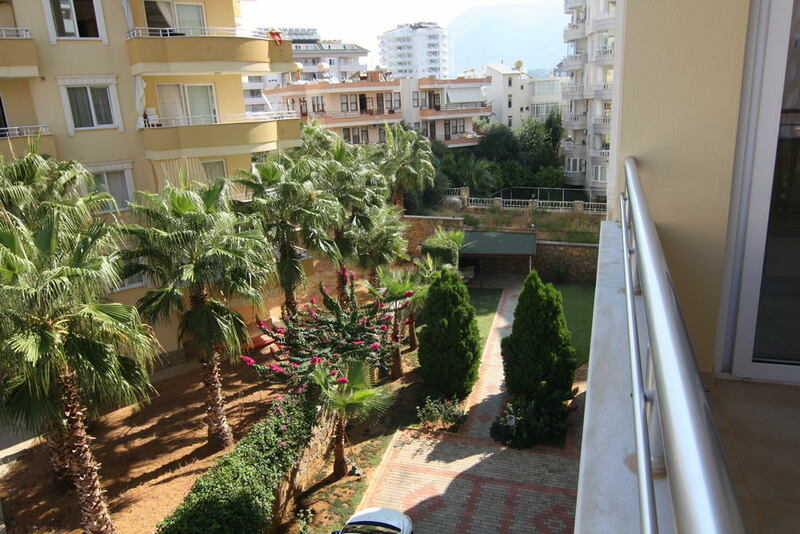 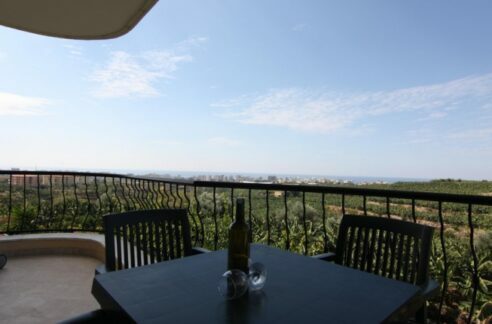 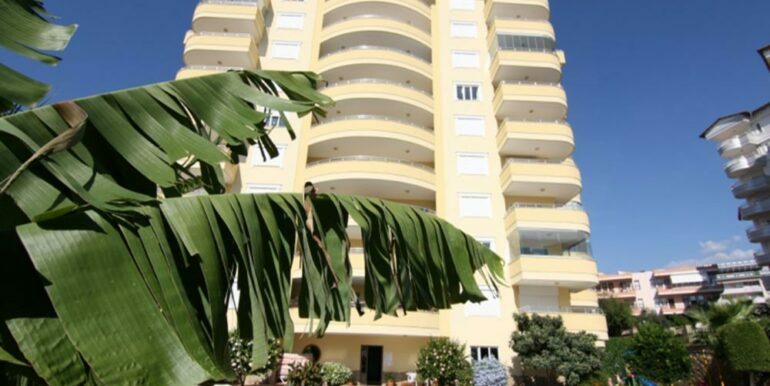 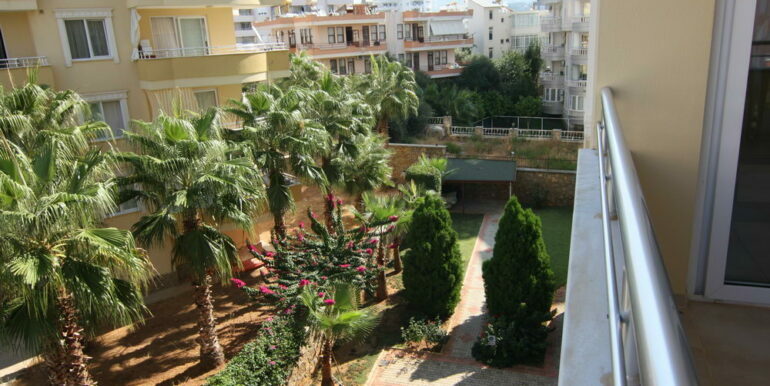 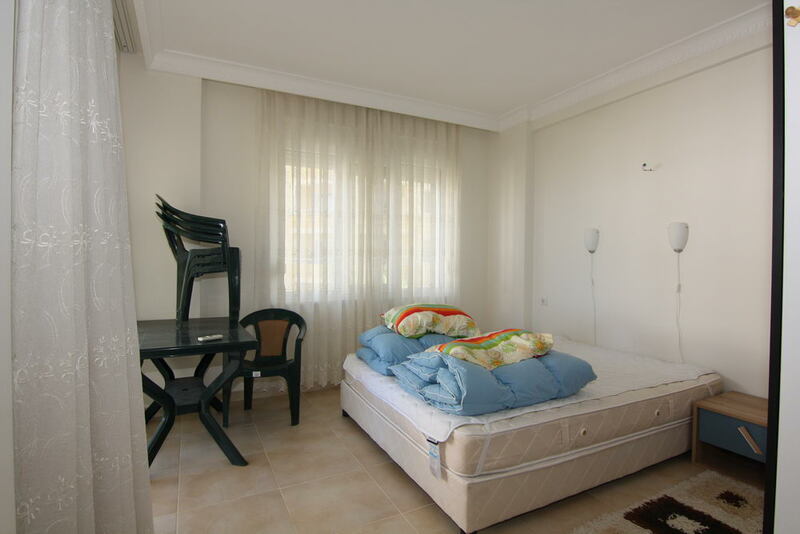 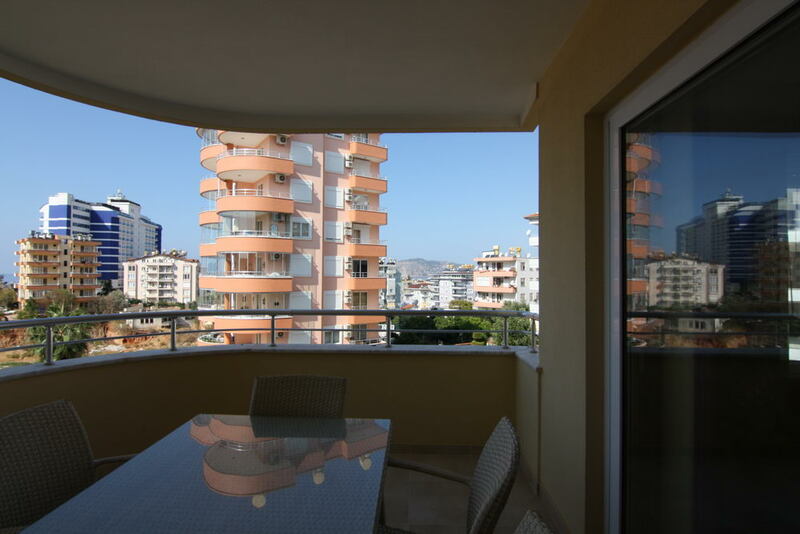 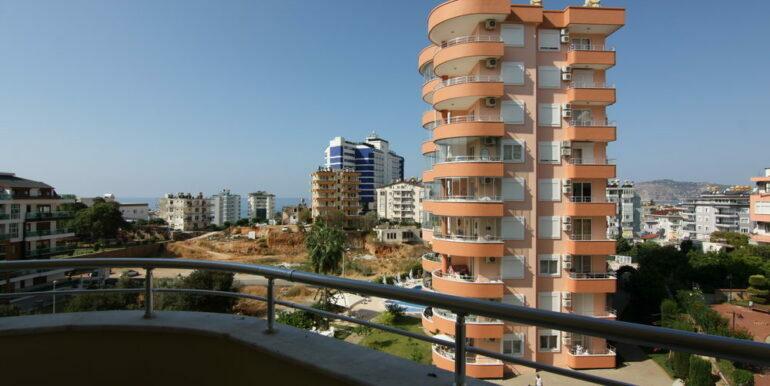 Also there is a spacious terrace and living room from where you have a view to Alanya’s sea and the Taurus Mountains. 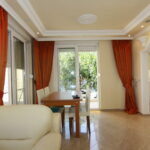 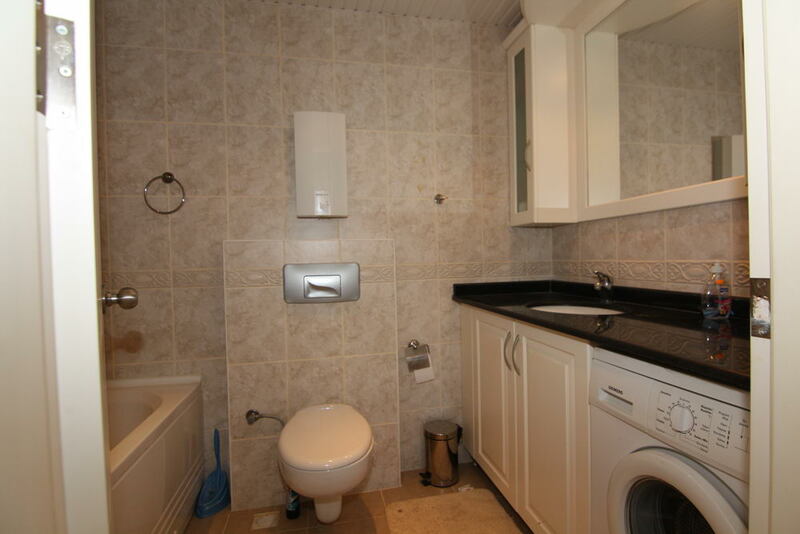 Fully fitted kitchen and all the furniture are included in the sale. 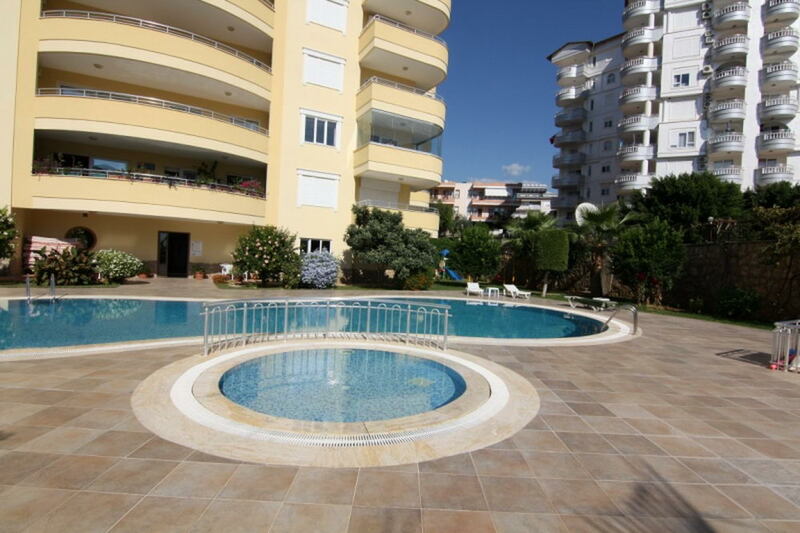 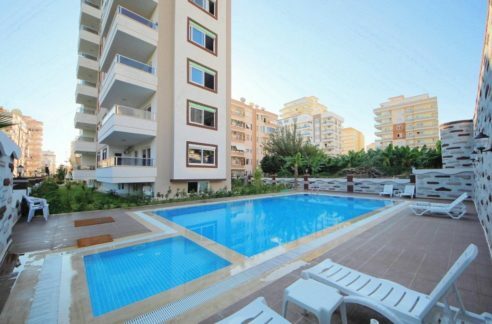 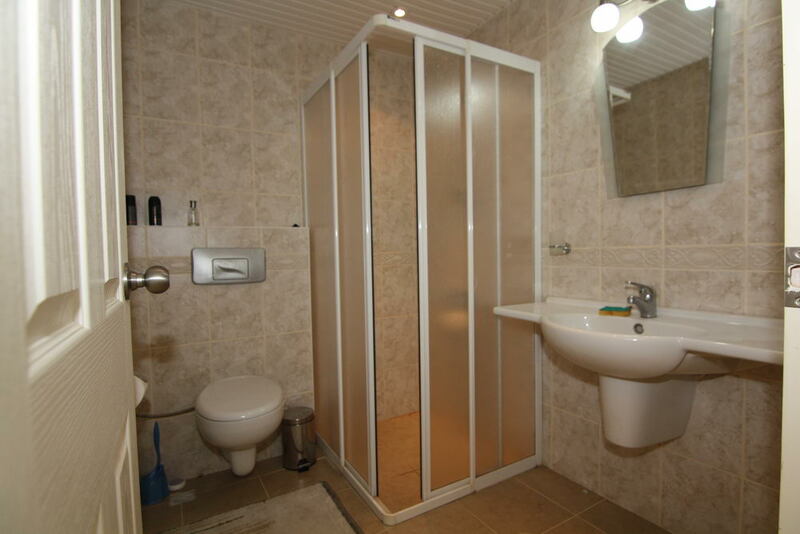 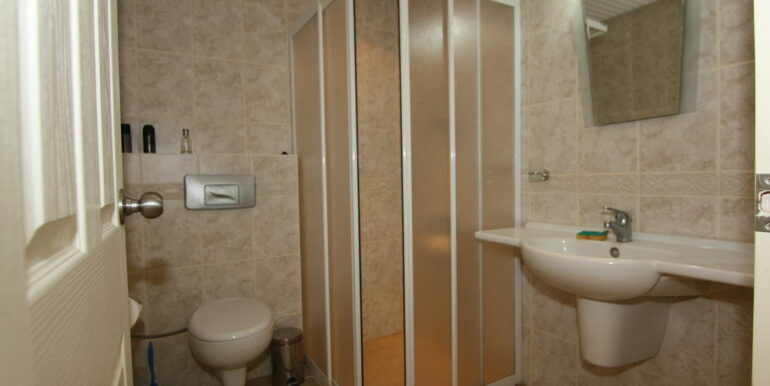 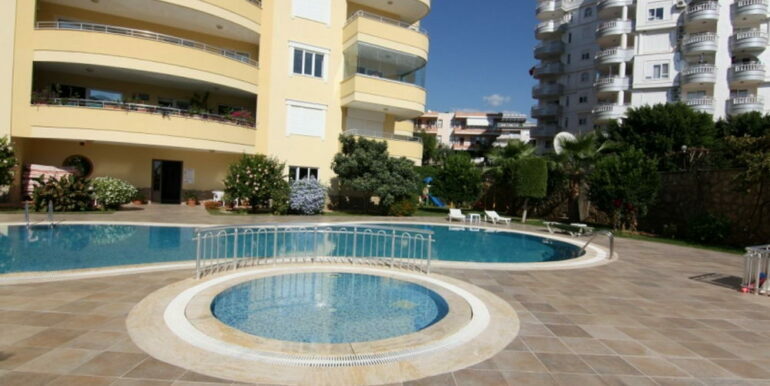 There is a nice communal swimming pool with a BBQ area, sauna, playground, fitness centre. 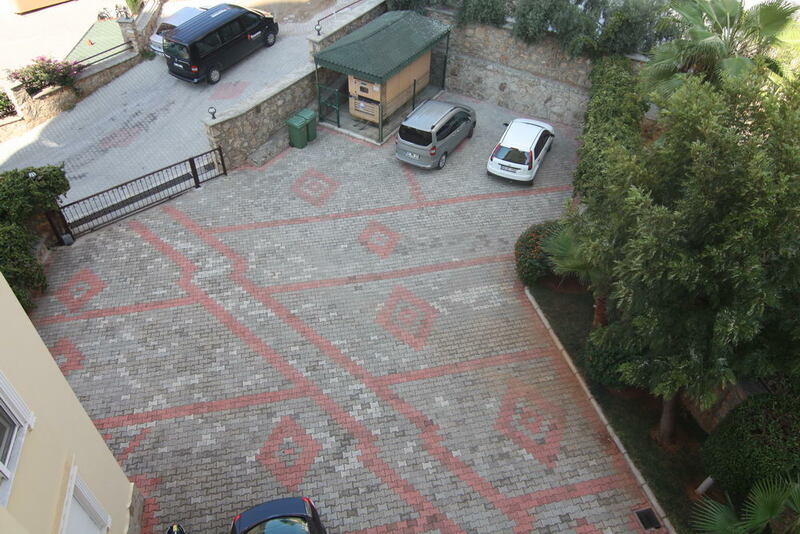 Building has own private parking area and a generator in case of power cut. 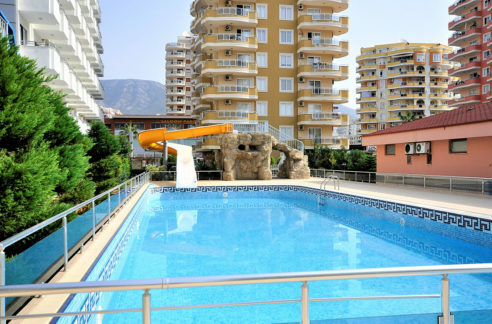 Care taker is cleaning the building and the pool.